Triumph de Vienna - Pear (Quince A) £15.75 - Pears and Quince Apple Trees and Fruit Trees For Sale. Buy at competitive prices with wholesale discounts. An excellent mid-season dessert pear that is ready for picking from late-August through September. It has smooth, juicy flesh and a delicate sweet flavour. <br> <br> It is an old French variety with low vigour that makes a small tree, but cropping is reliable and heavy. It is also suitable for northern areas. It will require a pollination partner as it is self-sterile. 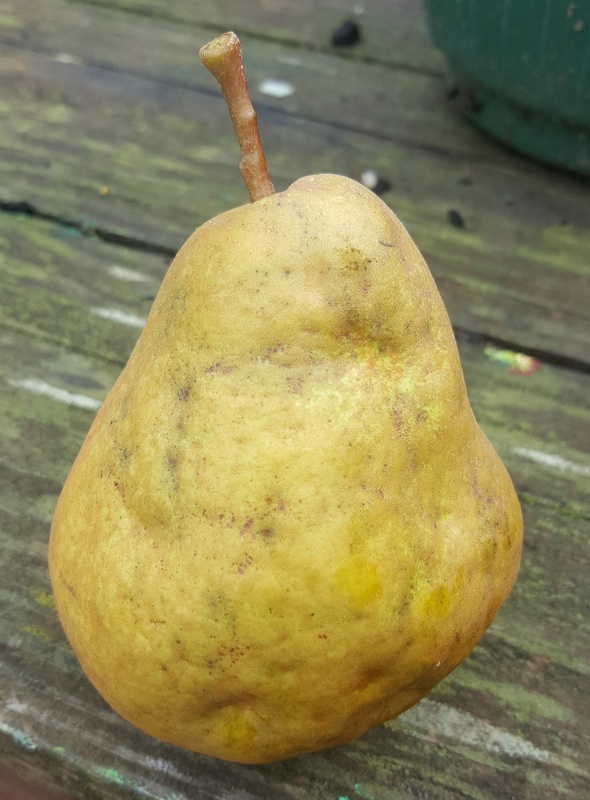 An excellent mid-season dessert pear that is ready for picking from late-August through September. It has smooth, juicy flesh and a delicate sweet flavour. It is an old French variety with low vigour that makes a small tree, but cropping is reliable and heavy. It is also suitable for northern areas. It will require a pollination partner as it is self-sterile.